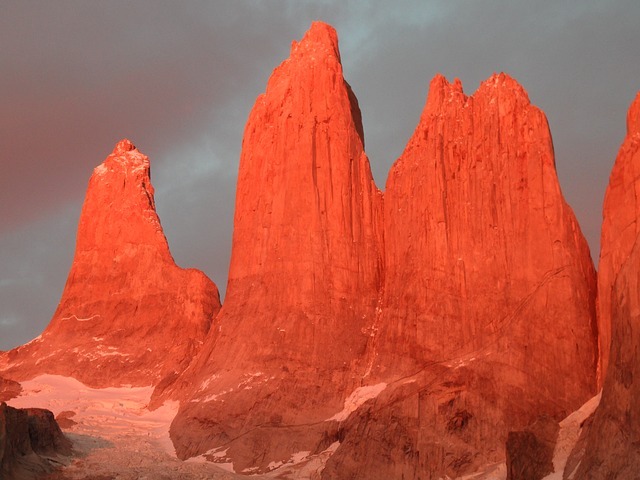 Stretching over 4,300km but with a width of less than 200km, located at the “end of the world”, as many travellers described it, Chile is a country like no other. 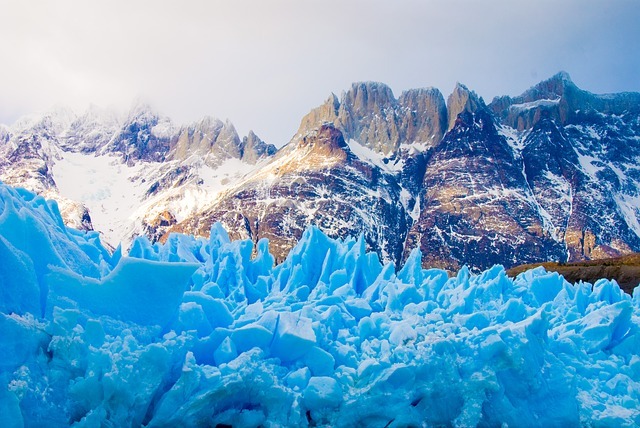 Set between the Pacific coast and the dominating Andes, Chile is a country of contrasts and a perfect place to not only take a Spanish language course but also to have an adventure. 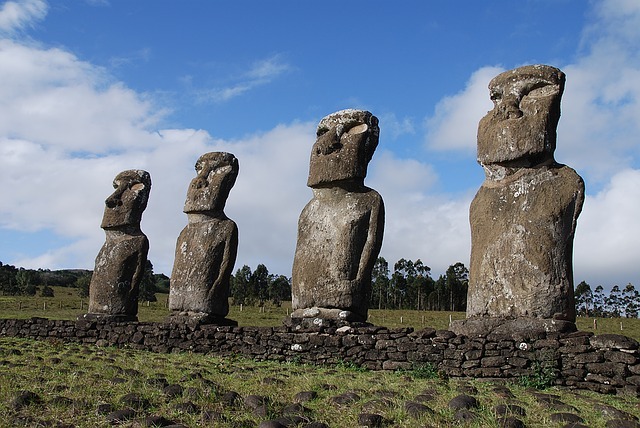 From the busy capital Santiago de Chile to the large maritime port of Valparaiso, from the mysterious Easter Island to the arid Atacama Desert, from the rocky Andes home to the legendary Condor to the southern fjords, there is always something to discover in Chile. The country is also renown for its cuisine, and increasingly so, for its wines. 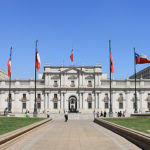 Chile has strong European influences but the Chilean people still retain their Latin sensibilities and will make you feel at home by showing you their hospitality. 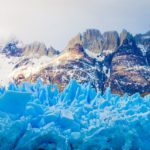 Chile is also known for its neutral Spanish accent, making it a popular country for those wishing to study Spanish and improve their Spanish speaking skills. Start learning Spanish today by taking any of our Spanish courses Chile. 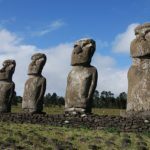 Where is the Best Place to Learn Spanish in Chile? 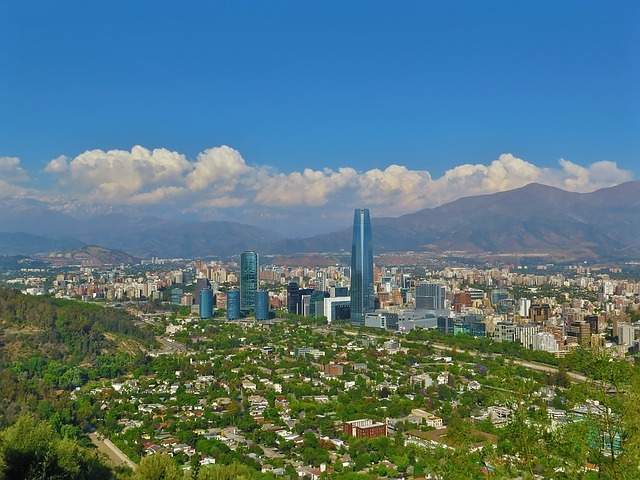 Santiago de Chile: known as one of South America’s most cosmopolitan cities, Santiago is a great choice for students looking to learn Spanish, discover ‘Los Andes’, enjoy the vibrant nightlife and immerse themselves in the Chilean culture. 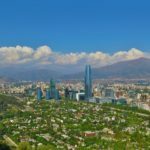 All of our Spanish courses Chile are delivered by accredited Spanish language schools which offer the highest quality Spanish language teaching and tuition. For more information on any of our Spanish courses Chile or to make a booking, please contact us or call us on 00 44 (0) 1273 830 960. 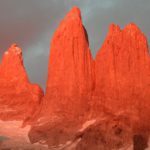 Why Study Spanish in Chile?